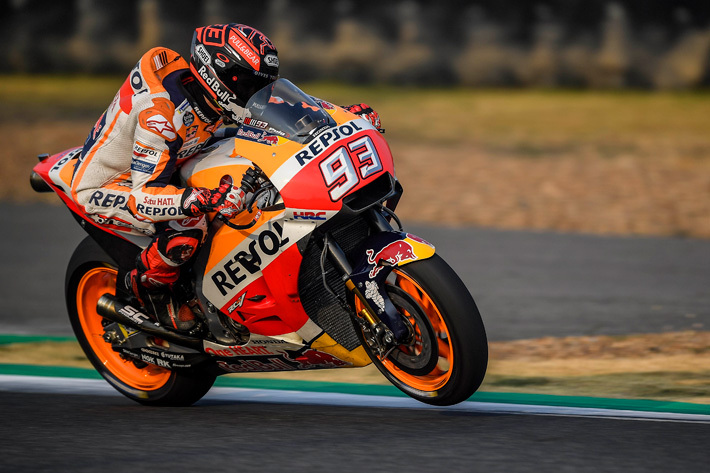 Can Honda's Marc Marquez remain the man to beat for the eight-month-long 2018 MotoGP season? It's that time of the year again, when MotoGP racers, team members, and fans alike are aching to get the season's opening race underway. Thankfully, the state-of-the-art lighting system at the Losail International Circuit in Qatar is just a few days away from being switched on. With the off-season officially over, it's time to see how well (or how poorly) teams and riders have prepared over the winter, and if the pre-season tests in Sepang, Malaysia; Buriram, Thailand; and Losail, Qatar have filled our heads with hot air or they've previewed this season's pecking order? And speaking of order, the 2018 racing season will feature a whopping 19 rounds over the course of eight full months of racing as MotoGP's management body, Dorna, sets up the series for 20 races beginning in 2019. 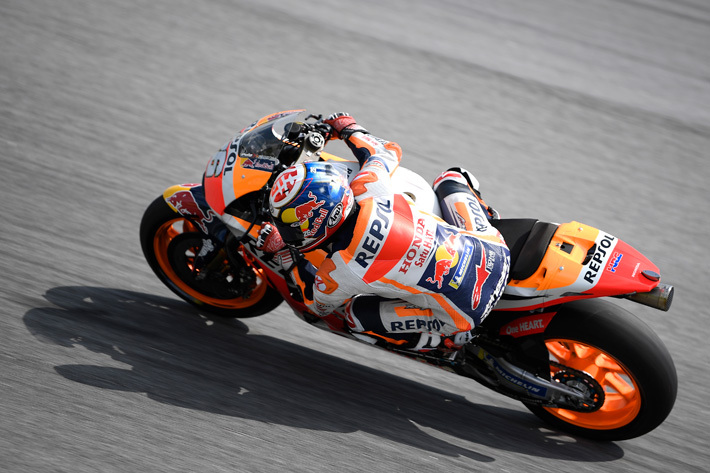 Marc Marquez, Valentino Rossi, Jorge Lorenzo, and Dani Pedrosa have all made headlines over the course of the winter, sometimes for their performance and sometimes for paddock gossip, but headlines nonetheless. Rumors of Marquez replacing old-man Rossi at Yamaha spread like wildfire over the holidays, before being squashed by Marquez signing a two-year contract renewal with Repsol Honda in late February. Yes, he waited that long. 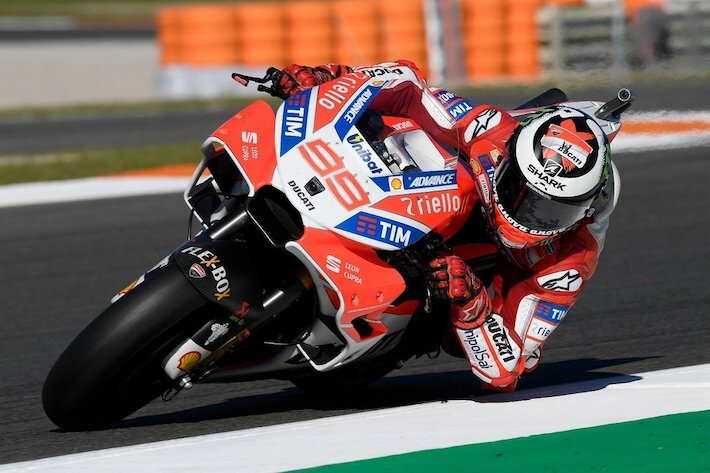 Honda's second man Pedrosa has largely flown under the radar (per usual) through the winter, and Ducati's prodigal child, Lorenzo, will spend 2018 most likely further getting accustomed to the Italian squad. 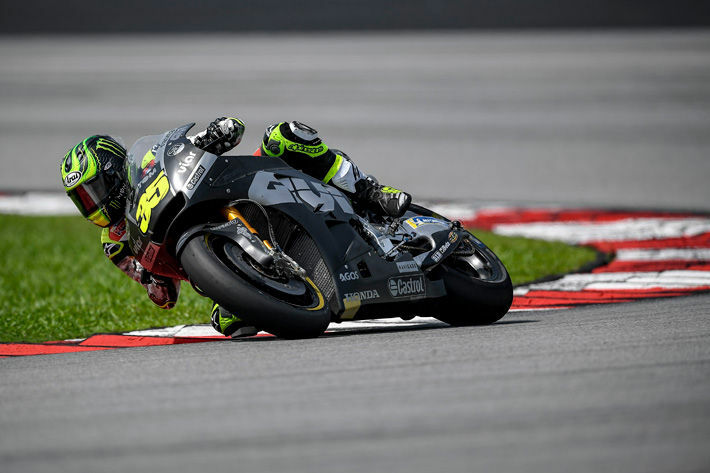 The former Yamaha superstar performed exceptionally well during the first pre-season test in Malaysia, but he and his Ducati Desmosedici GP18 were plagued with issues, mistakes, and overall bad luck during the second and third—much like his countryman's Fernando Alonso F1 testing in Barcelona. When it comes to the "best of the rest," it'd be a huge mistake to write off Maverick Viñales, Cal Crutchlow, Andrea Dovisioso, and Danilo Petrucci. With a little bit of luck and smart race strategies, these fellas could very well catch up to the series' superstars, and who knows, maybe even dethrone Marquez.